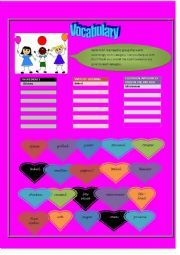 Get pictures to enhance more understanding of basic words in preparing food! Occutionary! 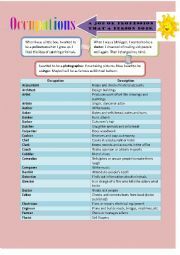 (Occupation dictionary). This includes more than 1 exercise about occupation! Pictures are also included! 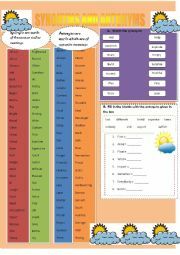 A unique way to teach adjectives! 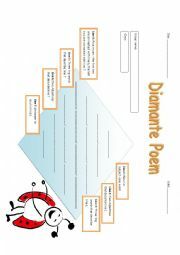 You can teach your kids poem as well together in one worksheet! 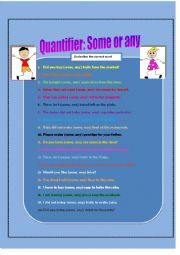 Fun way to teach quantifier! Interesting match activity! 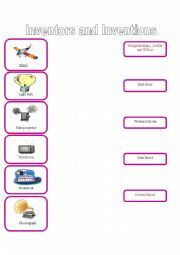 This is based on one video of inventors and invention by Sue Dickson. It is editable so you can change everything. 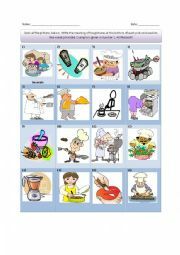 This activity is suitable for beginners who are just about to learn basic vocabulary about food. A reading text of Olympic medalist - Lee Chong Wei. Encouraging positive and supportive environment to those who have put efforts in the game. Interesting story of how to make salad for your kids. 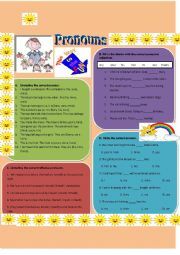 Complete aided with pictures to make it more understandable. Thanks! 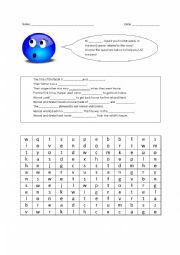 Simple and interesting story for learning present tense! Very suitable for beginners. It has moral values to be shared to all. Simple story for those who love cats!